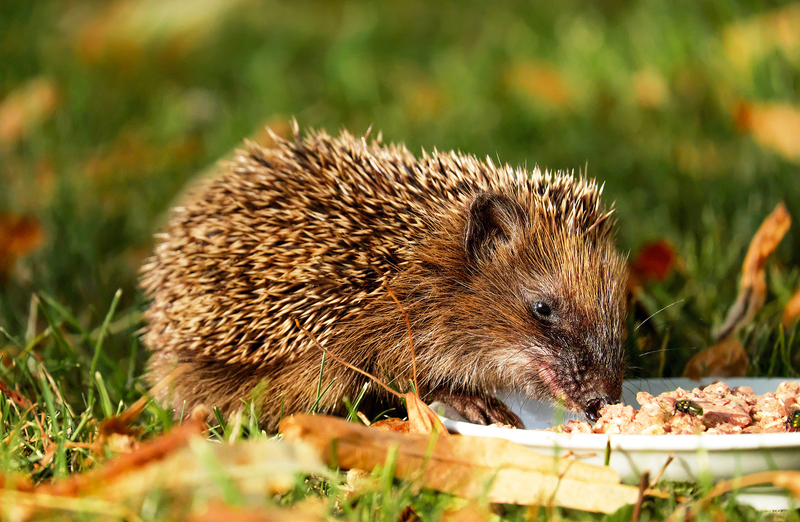 Homeowners and wildlife enthusiasts have been advised on how they can do their bit to help the urban hedgehog population as numbers continue to plummet. The garden experts behind online retailer BillyOh.com have researched into the ways we can support British wild hedgehogs in our own gardens as breeding season draws to a close and the first young hoglets emerge this year. 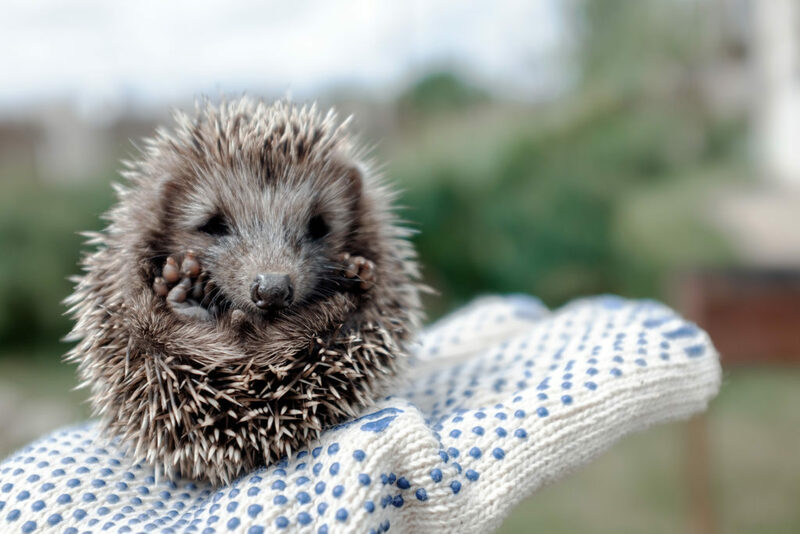 As of 2018, hedgehog numbers stand at just one million – a considerably lower figure than the 30 million recorded in the 1950s. Assisting young hedgehogs is surprisingly easy, and almost everyone with a back garden or patch of land can do their bit. 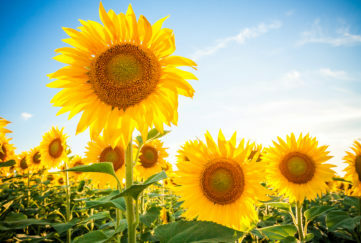 A spokesperson for BillyOh.com commented: “Unfortunately, studies have shown that the number of wild hedgehogs are severely declining in Britain – in towns, cities and also the wider countryside. 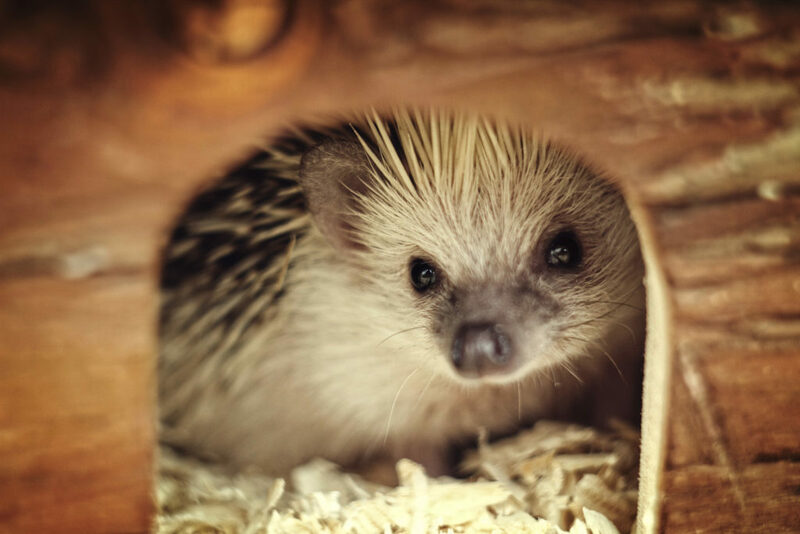 “Not only do these lovely little mammals play a vital part in our ecosystem, they’re also deep rooted in our culture – the ancestors of the modern hedgehog evolved around 20 million years ago! Hedgehogs are omnivores, and love nothing more than a meaty feast left for them in the evenings. You can put out a small dish of dog or cat food in a quiet, covered area around dusk to keep their bellies full through the night. 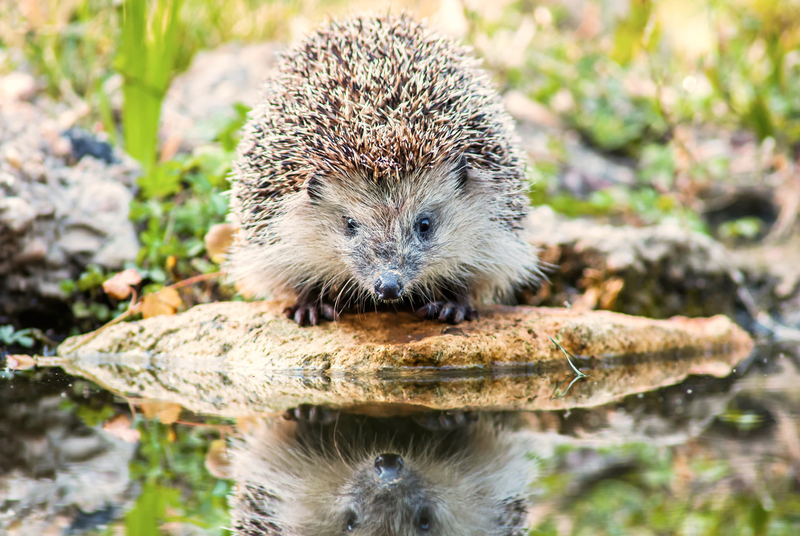 Cover drains and holes and place bricks around the edge of garden ponds to give hedgehogs an easy route and prevent them from falling and drowning – hedgehogs are good swimmers but they often drown through sheer exhaustion as they’re unable to get out of ponds or swimming pools. You should also check for any hogs under hedges before using strimmers or mowers, and make sure there are none hiding in your compost heap before forking over. 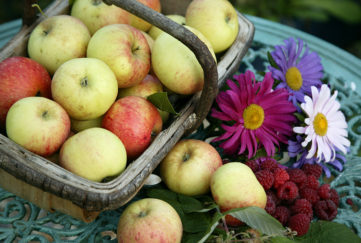 It’s easy to provide our little hedgehog friends with adequate housing in the garden. You can buy specially made homes online, or simply use an upturned waste paper bin, plant pot or wooden box with a little doorway cut out so that they can get in but keep predators out. 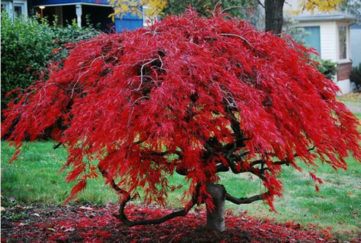 Use heavy stones on top to prevent the house from being tipped or blown over and fill with piles of leaves so it makes an attractive nest as well as a home for invertebrates like slugs and beetles, which hedgehogs like to eat. 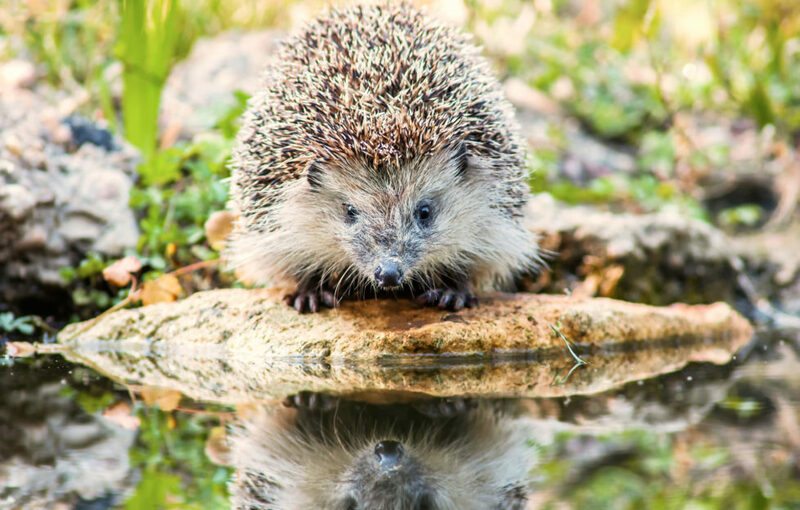 If you believe a hedgehog in your garden to be injured, the best thing to do is contact a specialist group or rescue centre in your area and try to keep the hedgehog safe until you receive tailored advice. You can use a cardboard box with high sides to keep the hedgehog safe and out of further harm’s way by lining it with a towel and scrunched up newspaper so the hedgehog can hide. Remember to wear a thick pair of gardening gloves before gently scooping up the hedgehog, and keep the box in a quiet, warm place. If the hedgehog is very poorly or is cold, you can also give it a hot water bottle wrapped in a tea towel to snuggle up to.